"...this book provides a fascinating story of the emergence of theoretical constructs, metaphors, and paradigms in a topical area of organizational research....If the purpose of this book is to be provocative and motivational to scholars in this area, I think it succeeds. Research directions and issues are identified; numerous conceptualizations meriting tests are proposed. 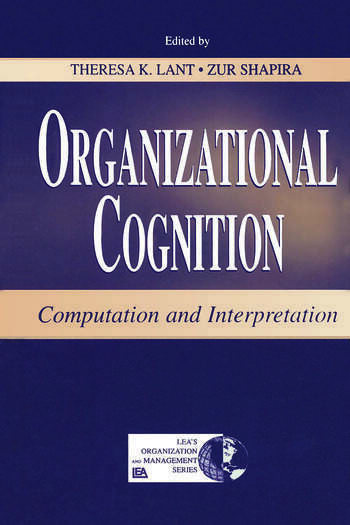 The importance of the study of cognition in organizations is firmly established, and...the challenge is laid out and will hopefully inspire interested parties."